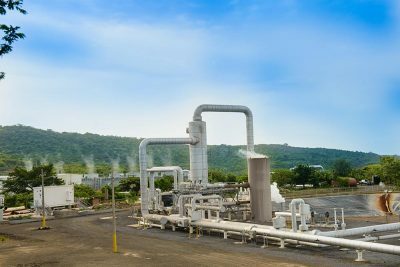 With an estimated potential of 2,000 MW, Nicaragua is well positioned to be a key country when it comes to geothermal development in Latin America and is pushing for further investment into the sector. 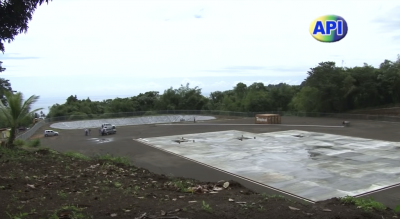 With large private and public investments and the support of the World Bank and the IDB, Nicaragua is ready to take advantage of its high renewable energy potential. 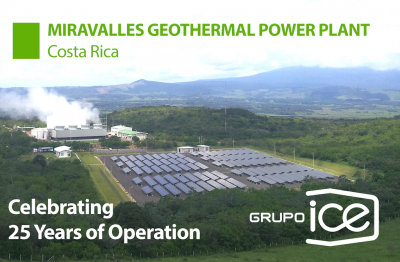 With a potential of more than 2,000 MW, Nicaragua is one of the most attractive countries in Central America when it comes to investment into geothermal energy development. 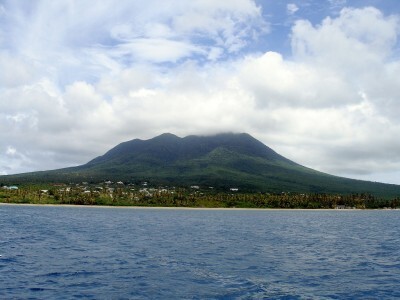 In 2014, the Law for the Exploration and Exploitation of Geothermal Resources (Law 443) was approved, one of the most modern in the region. An attractive policy of incentives and tax exemptions for the introduction of equipment and implementation of new projects in the renewable energy sector is also being implemented. 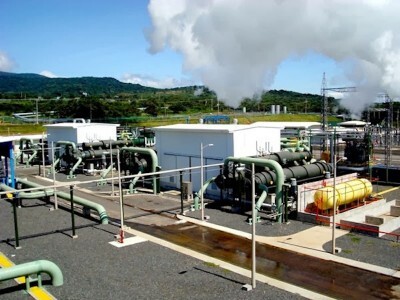 The President of the Nicaraguan Electricity Company (ENEL), Ernesto Martínez said that Nicaragua has a geothermal potential of more than 2,000 MW. He added that there are currently two geothermal plants operating and progress is being made in the study and drilling of 7 new projects in the western part of the country. 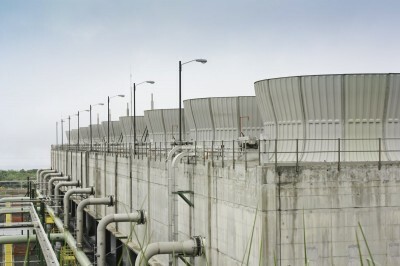 With its enormous geothermal potential of at least 1,500 to 2,500 MW, Nicaragua has the third highest potential of all countries in Latin America. With an installed capacity of 149 MW (of which 96 MW are operating) Nicaragua is one of the countries that have invested more in this type of energy in the region with a potential as high as that of Mexico and Bolivia. Martínez Tiffer underlined that “Currently, Nicaragua has 90% national coverage and generates 52% of its electricity from renewable sources. Our indicative generation expansion plan projects in a scenario with greater hydroelectric participation to reach 95% of total generation by 2030 with renewable energy sources, “said the Nicaraguan official. 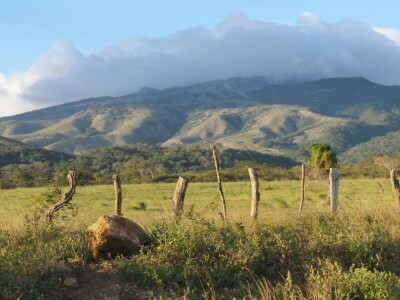 For its part to fight greenhouse emissions, Nicaragua has well defined goals and plans in energy and mitigation of the effects of climate change. Presidential Advisor for Public Policies, Paul Oquist, said that Nicaragua is implementing a strategy of reforestation and use of renewable energy to eliminate 11 million tons of carbon in the next 5 years. “We are mitigating the effects of climate change and our goal is for Nicaragua to be a carbon-neutral country,” said Dr. Oquist. 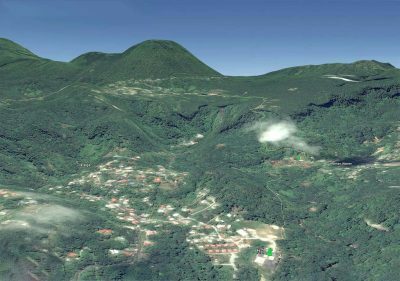 The Geothermal Master Plan of Nicaragua has identified twelve areas of geothermal interest, located along the Pacific Volcanic Range: Cosiguina Volcano, Casita-San Cristóbal Volcano, Mombacho, Apoyo Caldera, Masaya Caldera, Managua-Chiltepe, Telica Volcano -El NÑÑ, San Jacinto-Tizate, El Hoyo-Monte Galán, Momotombo Volcano, Tipitapa and Isla de Ometepe. 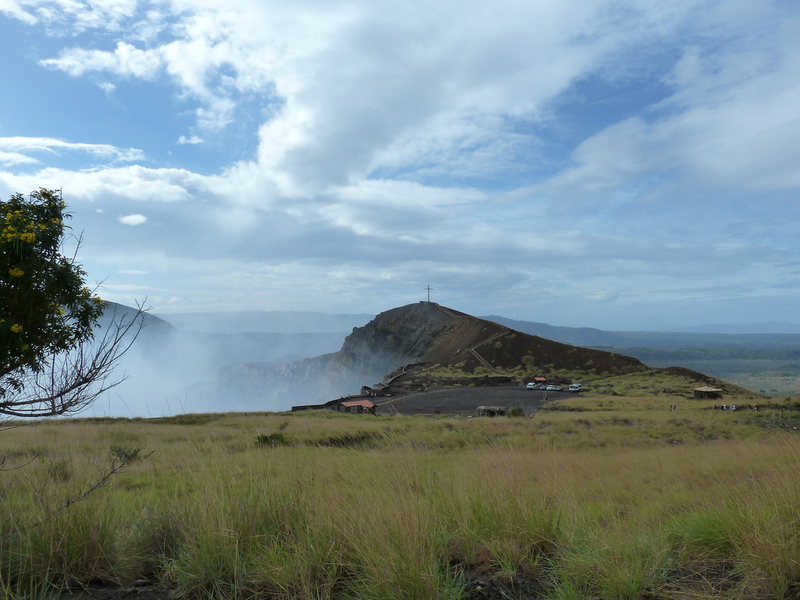 “Geothermal energy continues in Nicaragua. 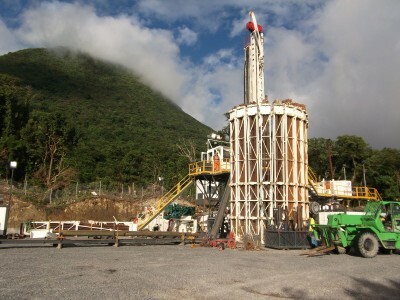 We have two geothermal fields in operation: Momotombo and San Jacinto Tizate, seven ready to be explored (beginning of drilling), which are Cosigüina, Casitas-San Cristobal, Hoyo-Monte Galán, Caldera de Masaya, Caldera de Apoyo, Mombacho and Peninsula de Chiltepe. “, Stressed Martínez Tiffer.